Come join us on track at Brainerd International Raceway because it’s your turn to experience the thrill of The Formula Experience!! Brainerd International Raceway is a road course, and dragstrip racing complex North West of the city of Brainerd, Minnesota. 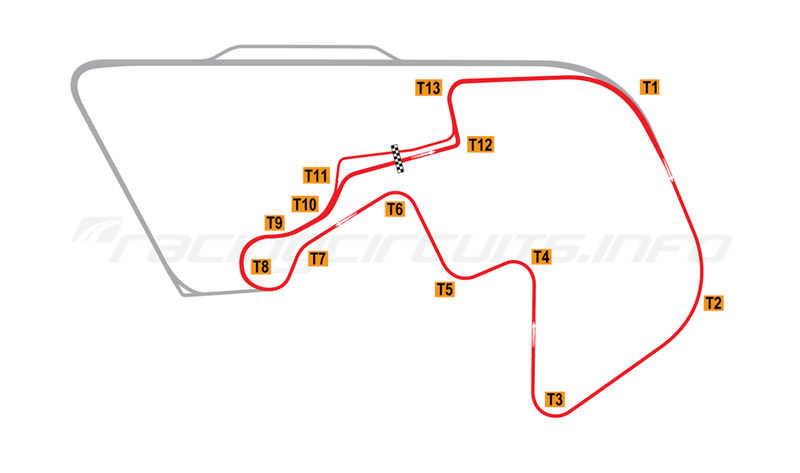 The complex has a 0.25-mile (0.402 km) dragstrip, and overlapping 2.5-mile (4.023 km) and 3.1-mile (4.989 km) road courses. The complex also includes a kart track. The raceway hosts the National Hot Rod Association’s Lucas Oil Nationals. It is a popular racetrack for the Trans Am Series. The spectator seating capacity of the circuit is 20,000. 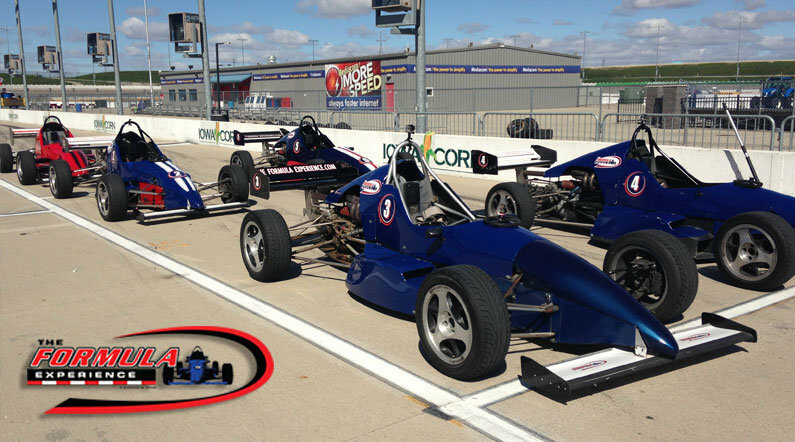 Choose your Brainerd International Raceway Formula Driving Experience or Ride Along Experience below to begin booking. If you’re giving as a gift or are unsure about a date, you can purchase a gift voucher and you or the recipient will have 90 days to return to the website or call 401-543-3278 and book a date.